To receive news, updates, and specials fill out and submit the form below to be added to the Kristi Sheriff Photography mailing list. Kristi Sheriff Photography - the best studio for high quality and creative senior photos in the Idaho Falls area. To make sure you get the best senior pictures, make sure you book your senior pics with us. Idaho Falls' best senior photographers! Kristi Sheriff of sheriff photo.graphix, aka SPGX, specializes in contemporary wedding photography and portraiture. Kristi's unique style makes her one of Idaho's Premier wedding and portrait photographers. Jackson Hole, Wyoming, Salt Lake City, Utah and Montana. Wedding services are available outside of the local area. high school seniors, graduates, seniors, senior pics, marriage, weddings, small weddings, family and families and extended families. 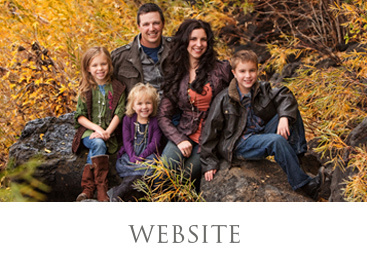 Kristi is a member of Professional Photographers of America and Professional Photographers of Idaho. 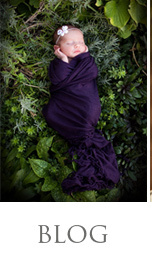 Kristi is a nationally published photographer in Idaho Falls, Idaho specializing in custom fine art portrait and wedding photography. 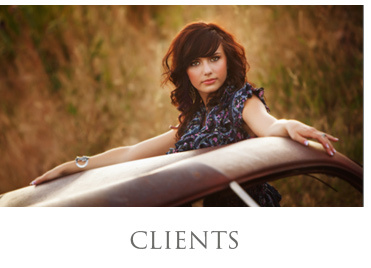 Kristi is also available for editorial and commercial photography in the Eastern Idaho area.